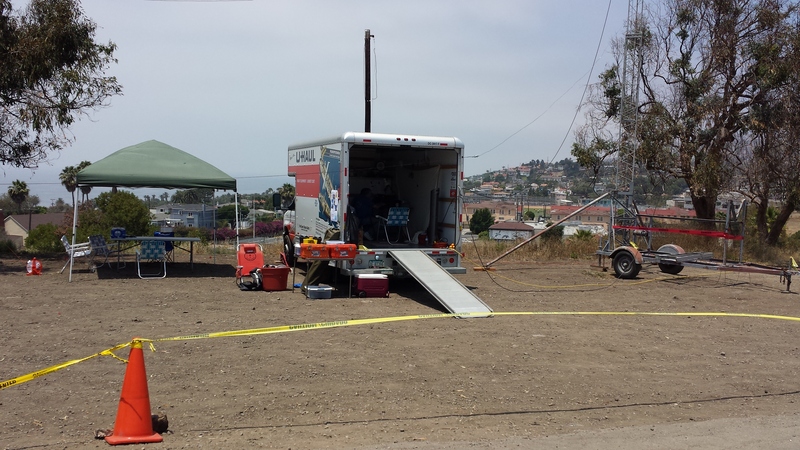 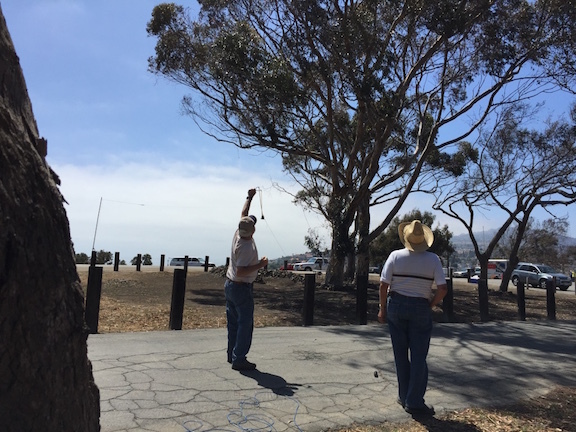 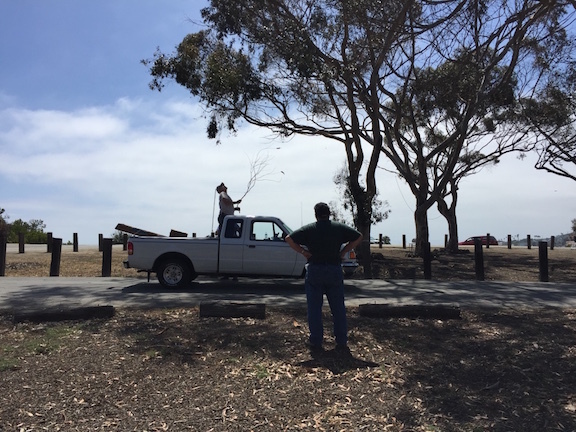 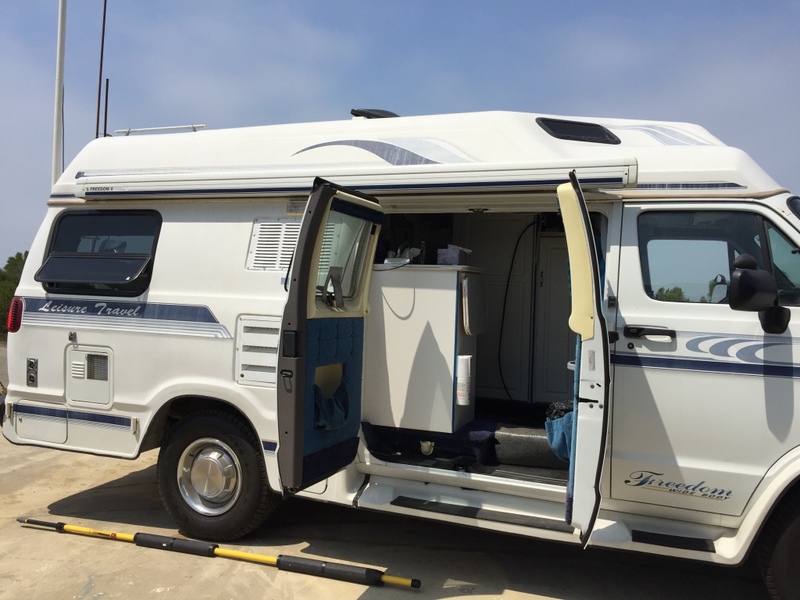 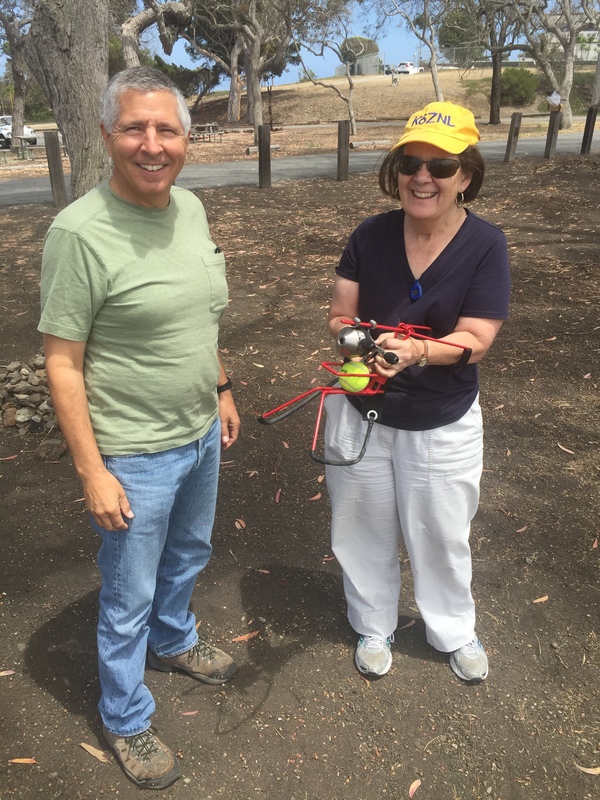 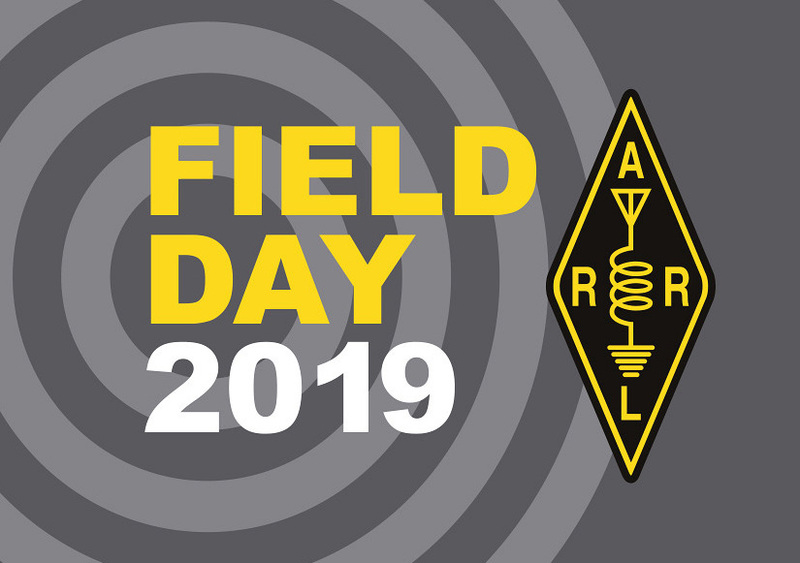 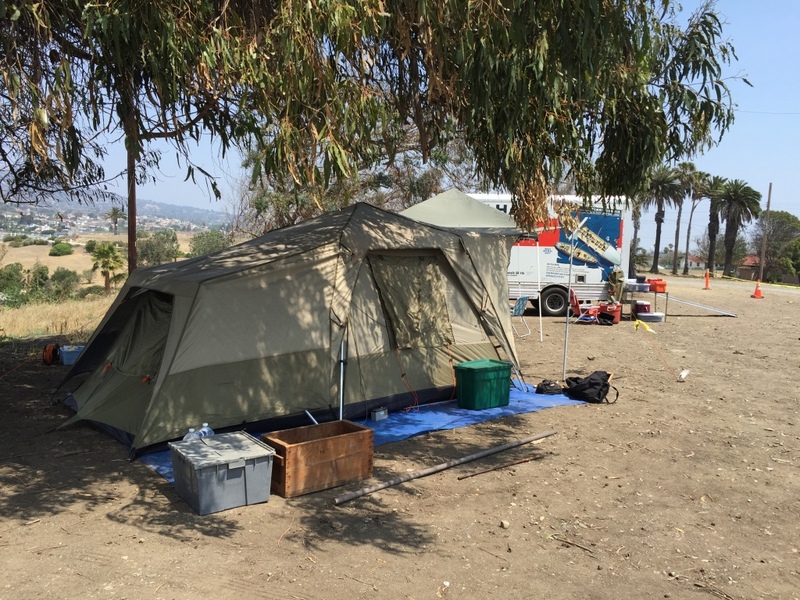 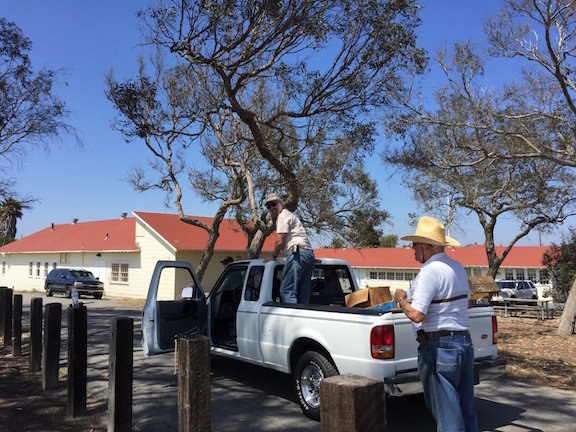 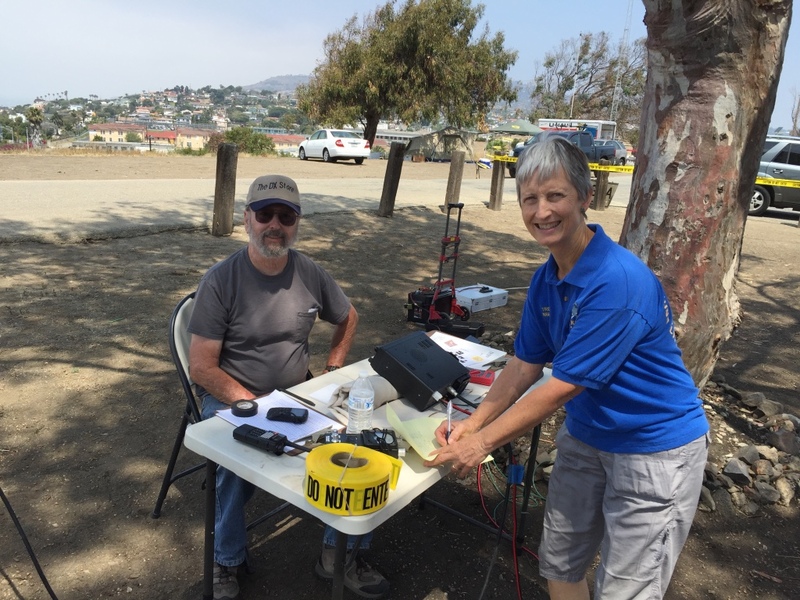 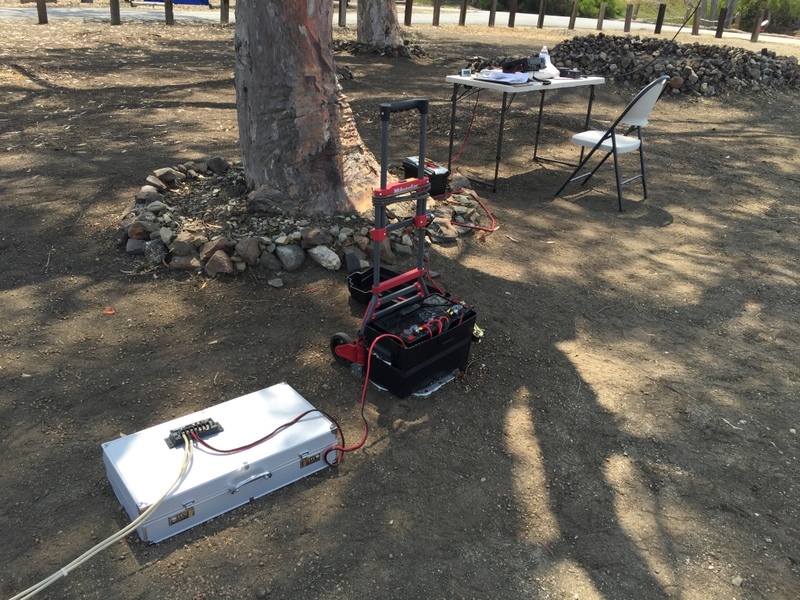 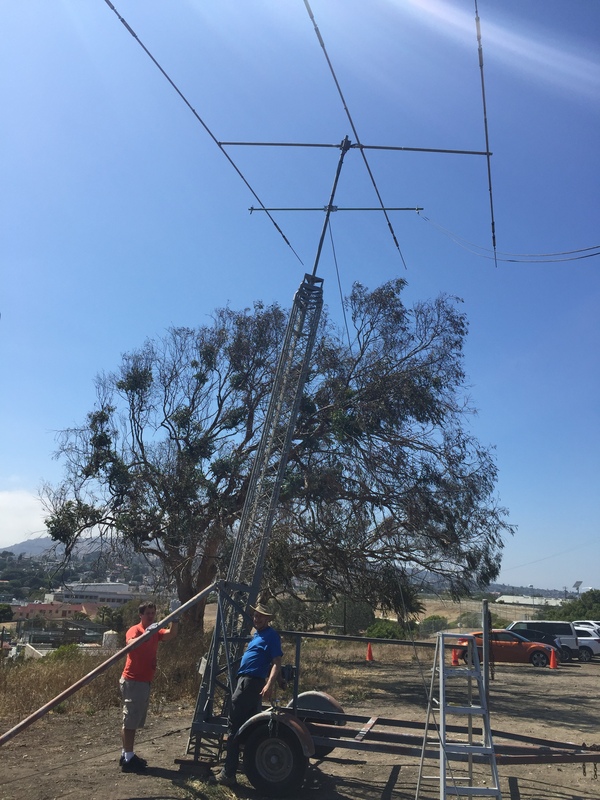 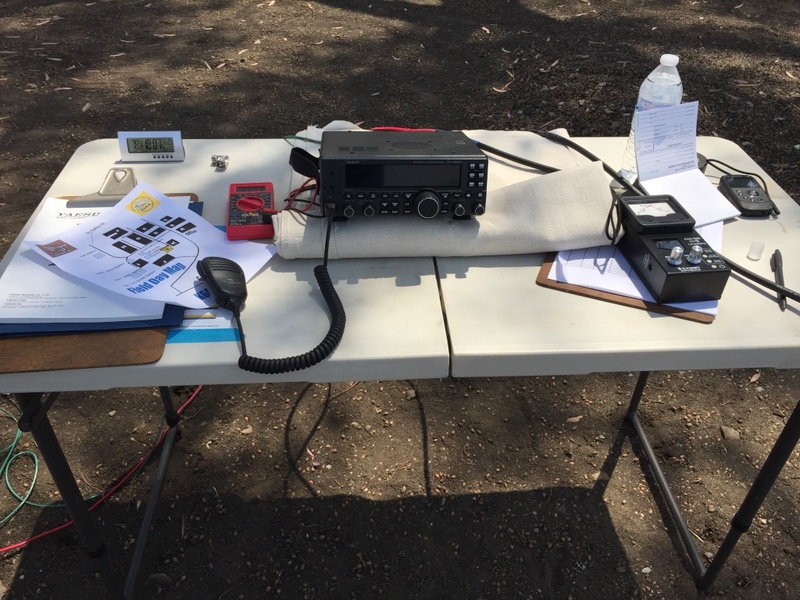 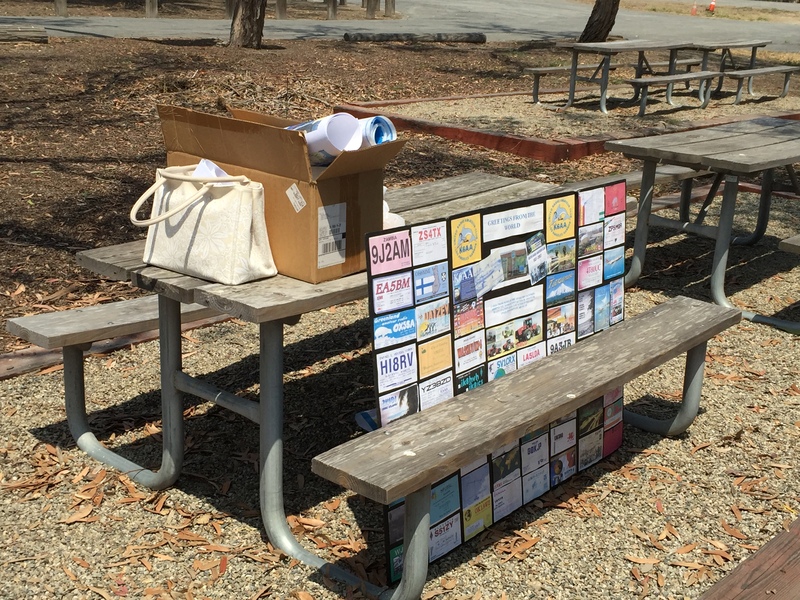 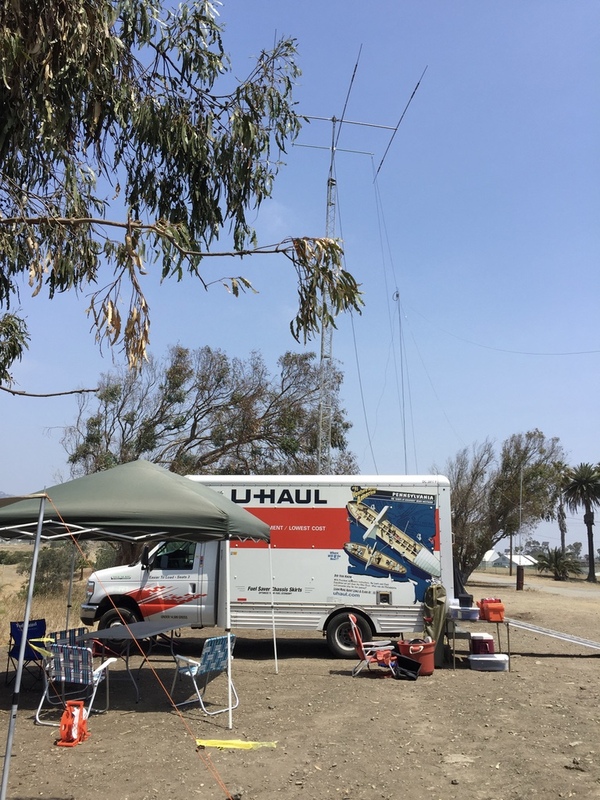 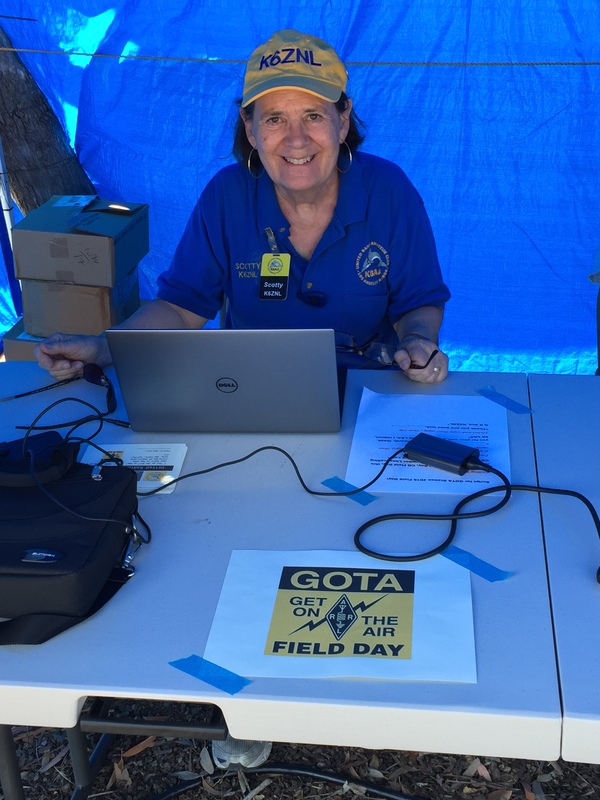 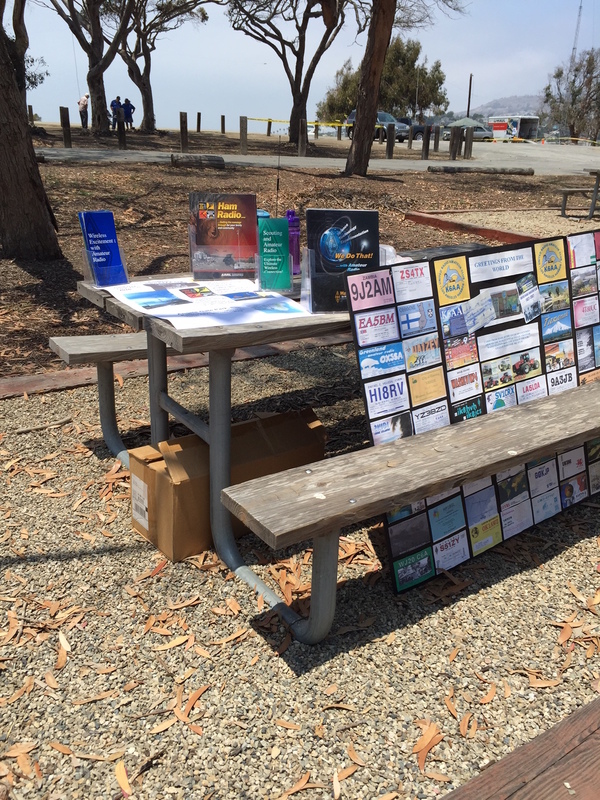 URAC’s 2019 Annual Field Day event … since it’s inception in 1933, K6AA has participated in every Field Day. 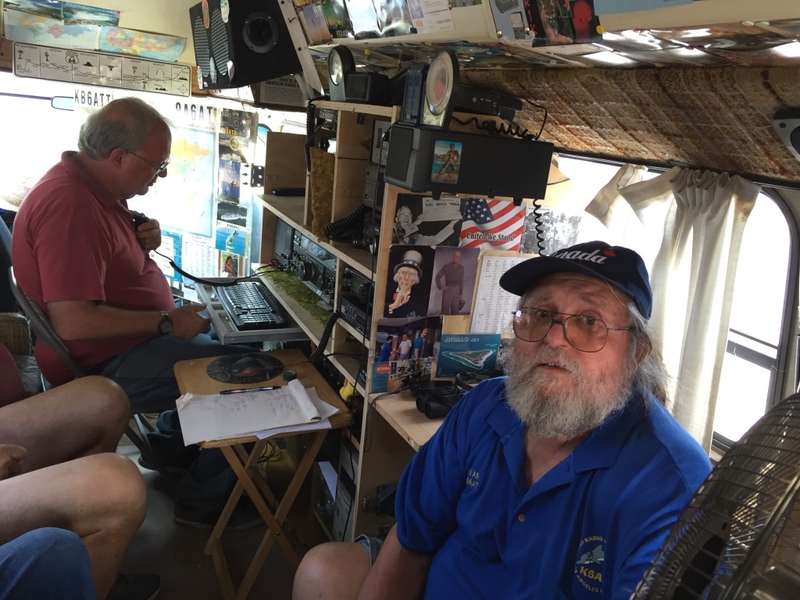 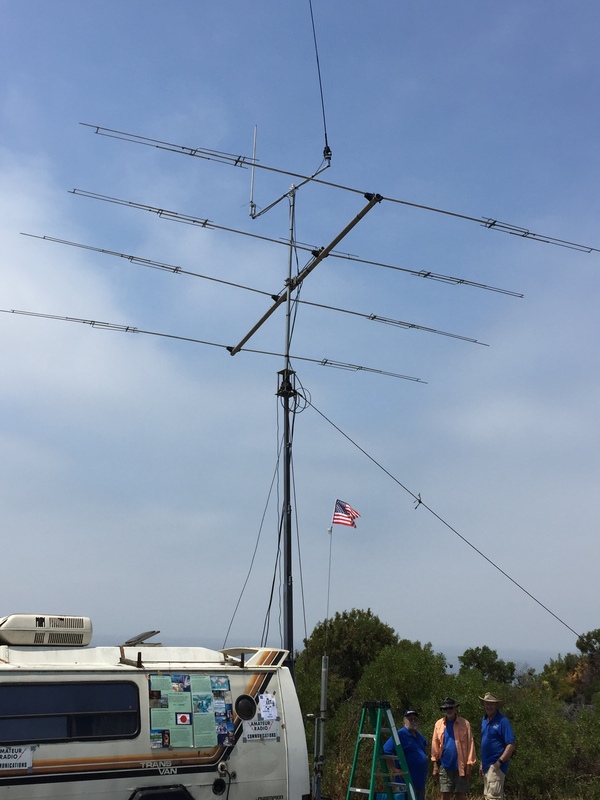 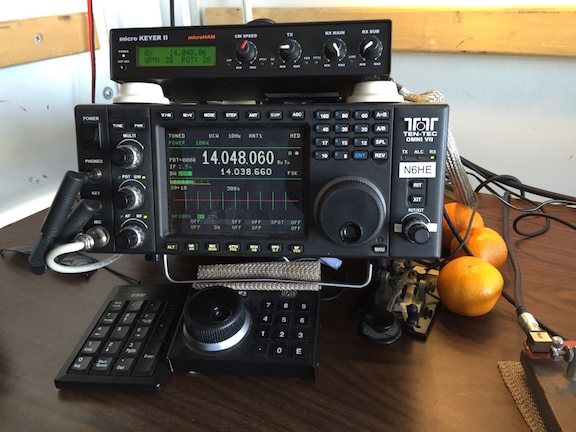 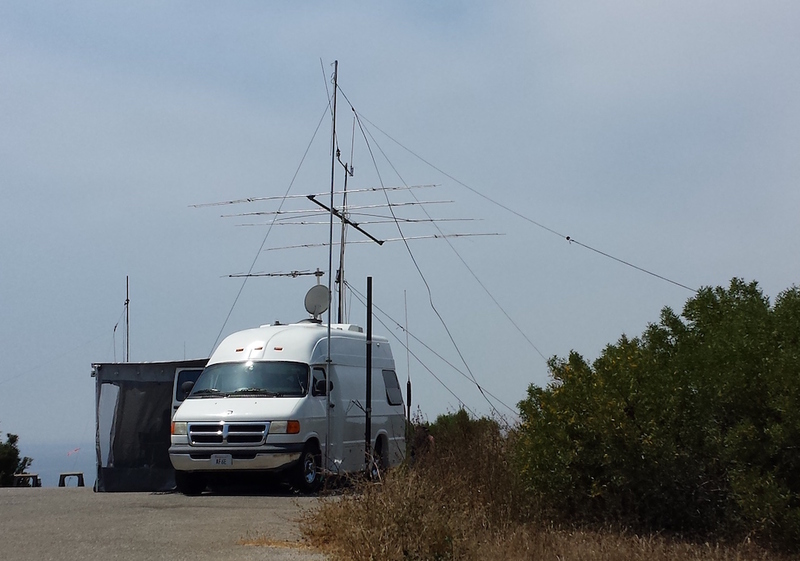 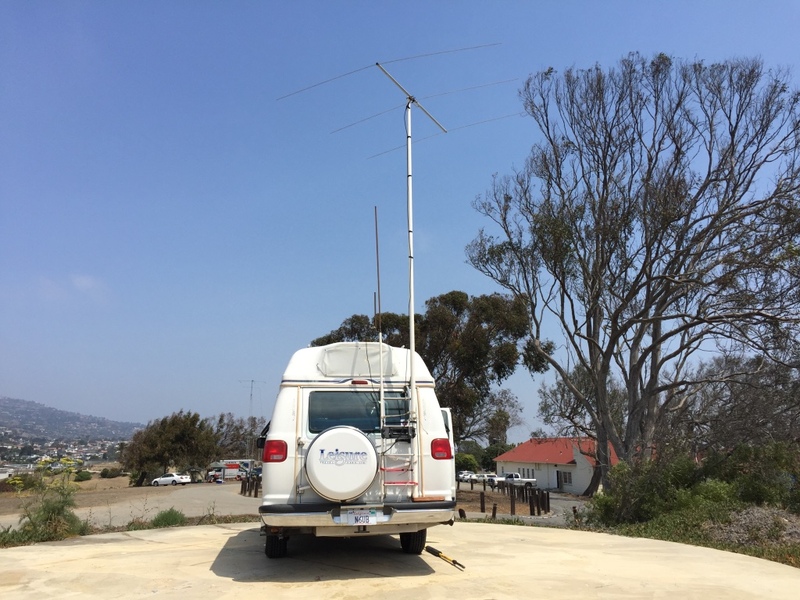 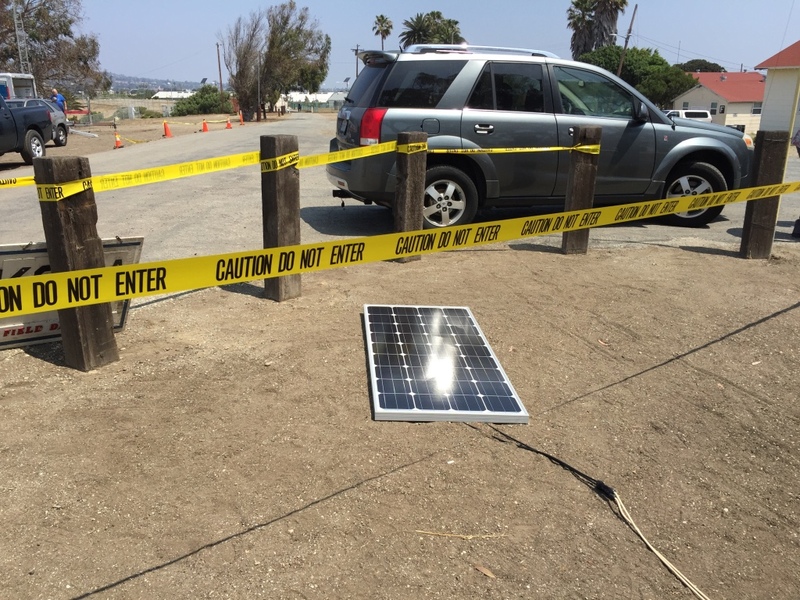 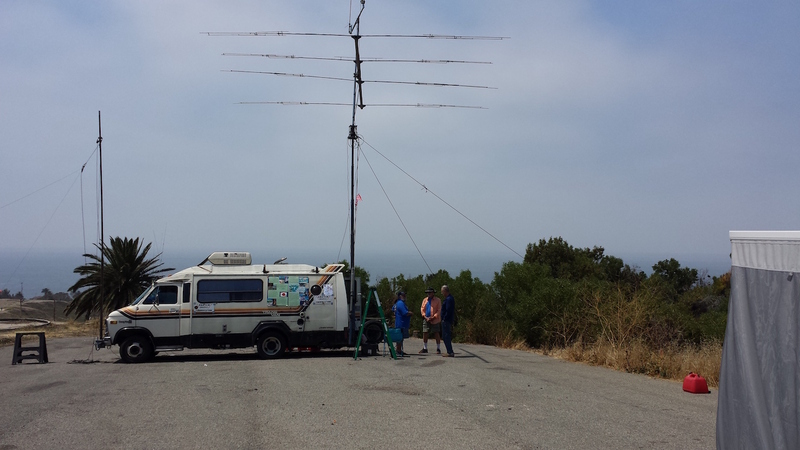 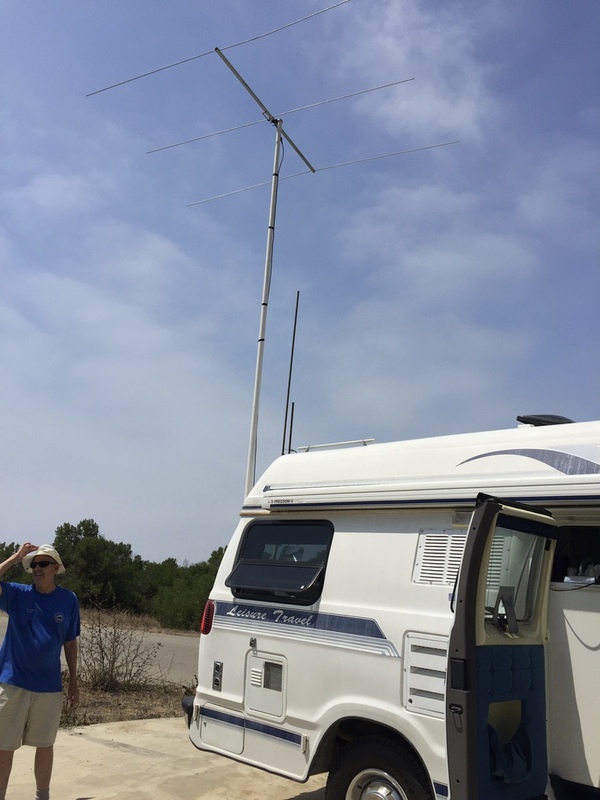 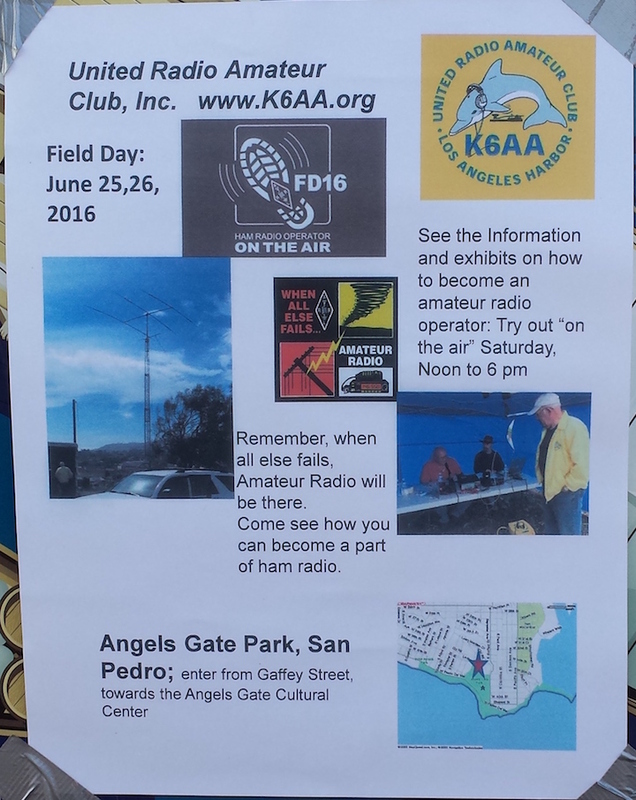 It is the most popular (and most fun) Amateur Radio “on the air event” of the year. 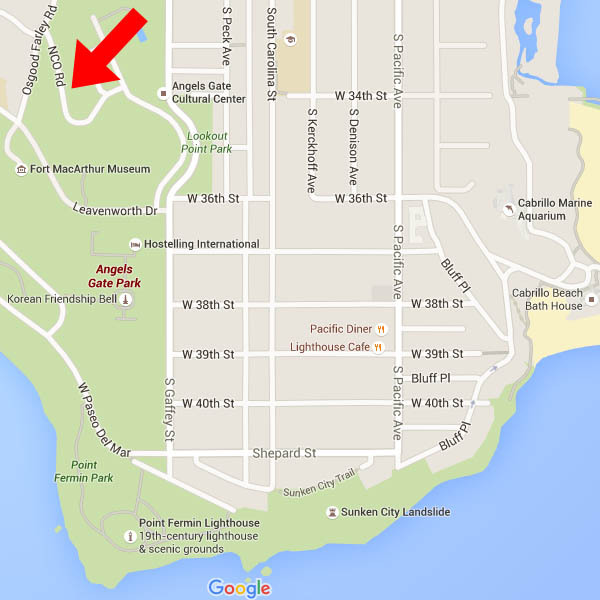 Location, as in years past, is the Angels Gate Park area of the old Fort MacArther, north of the Marine Exchange. 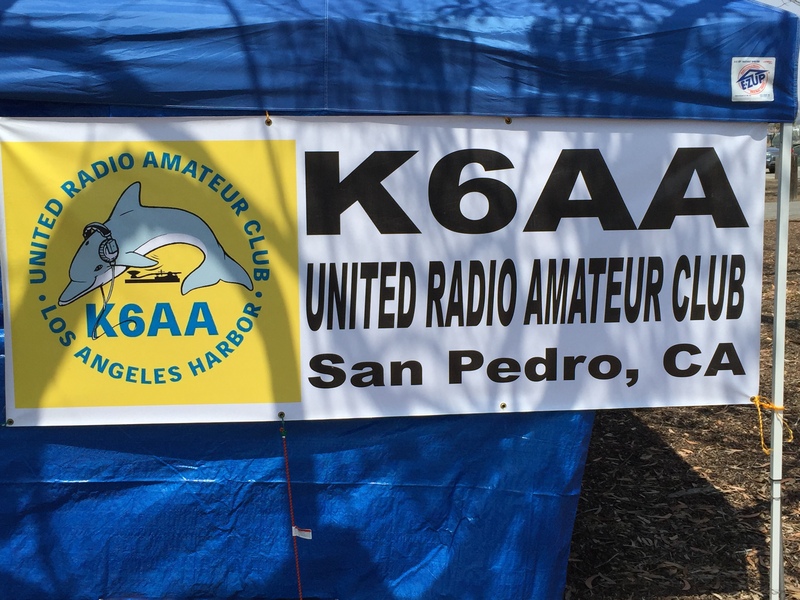 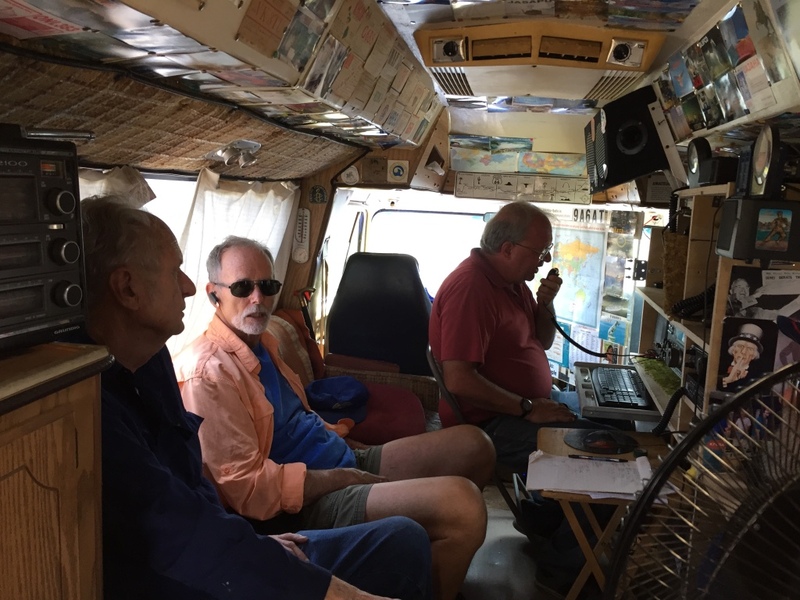 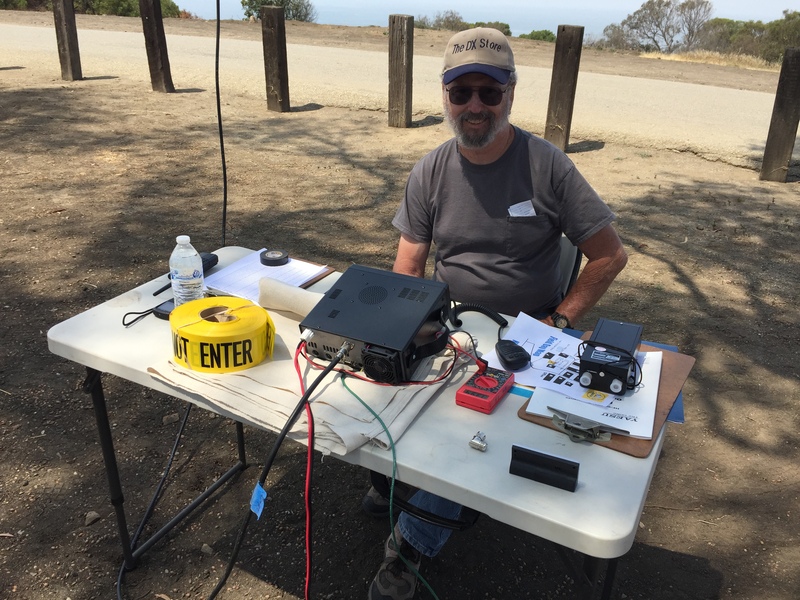 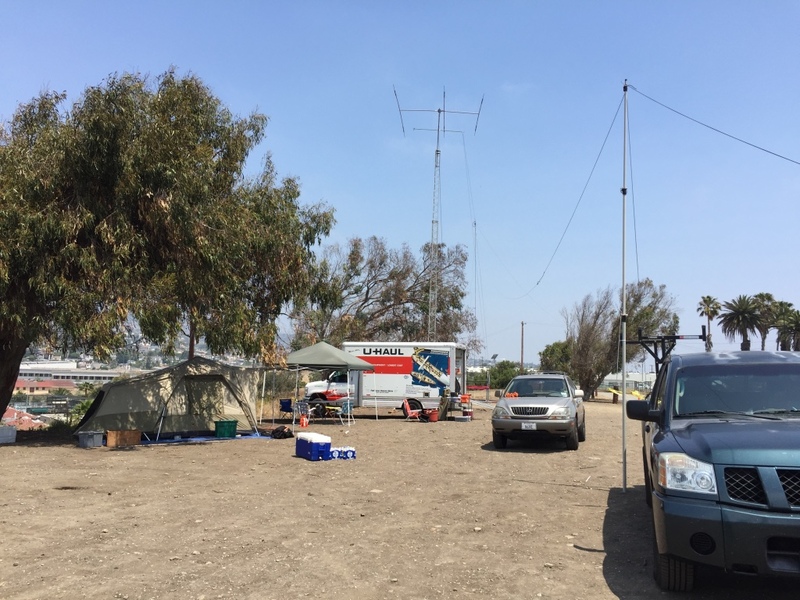 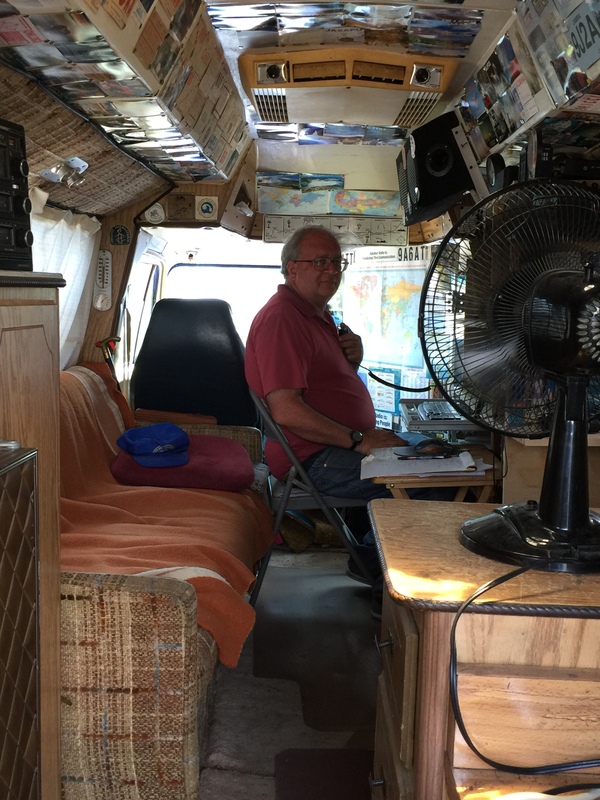 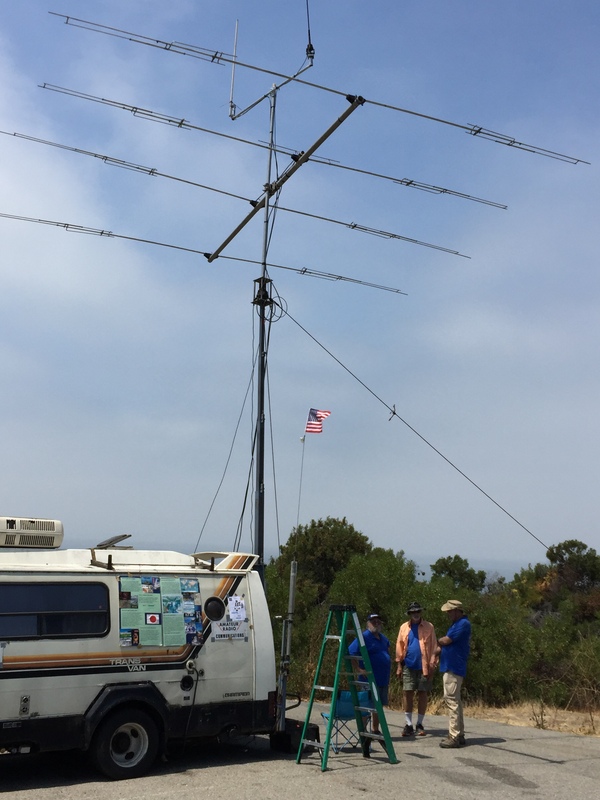 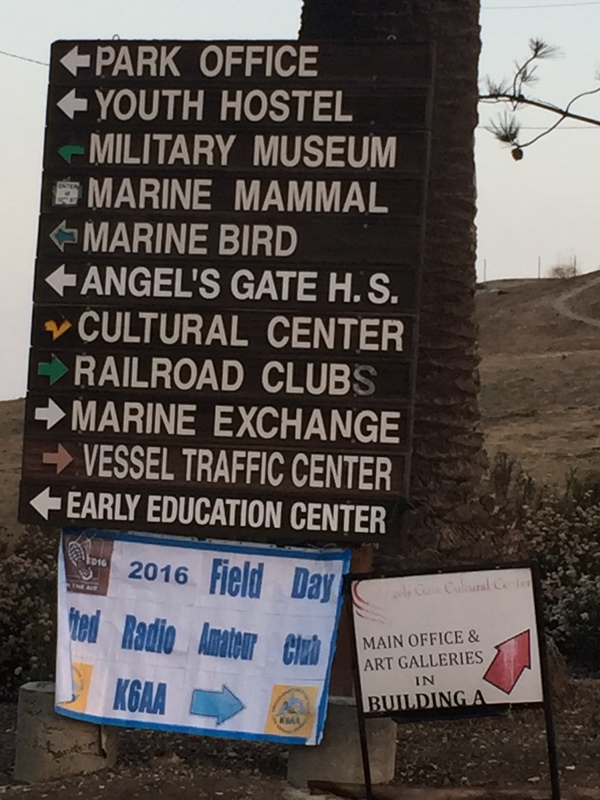 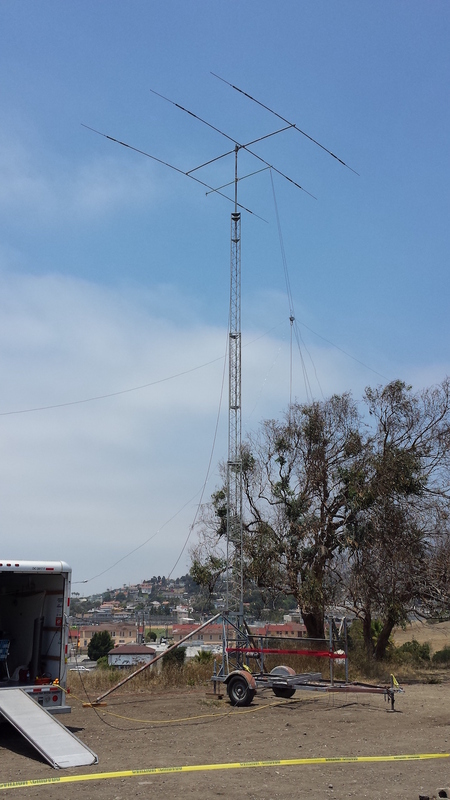 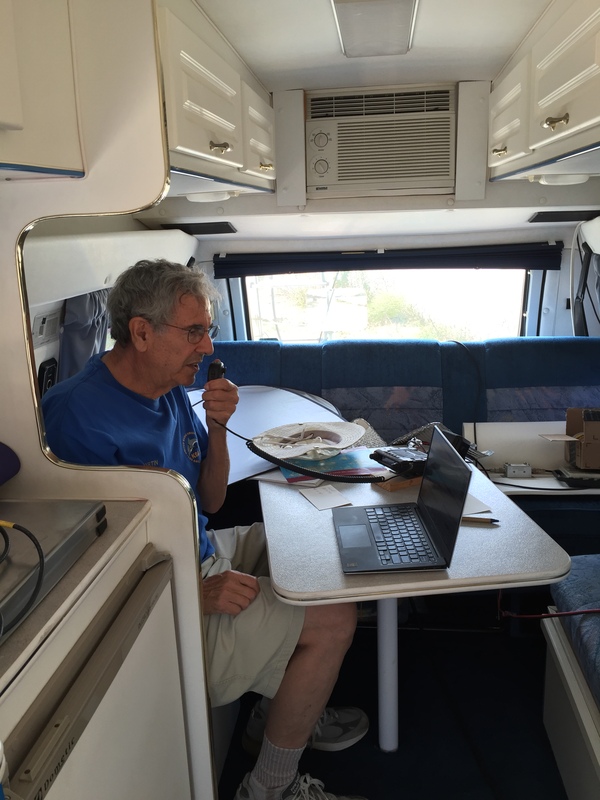 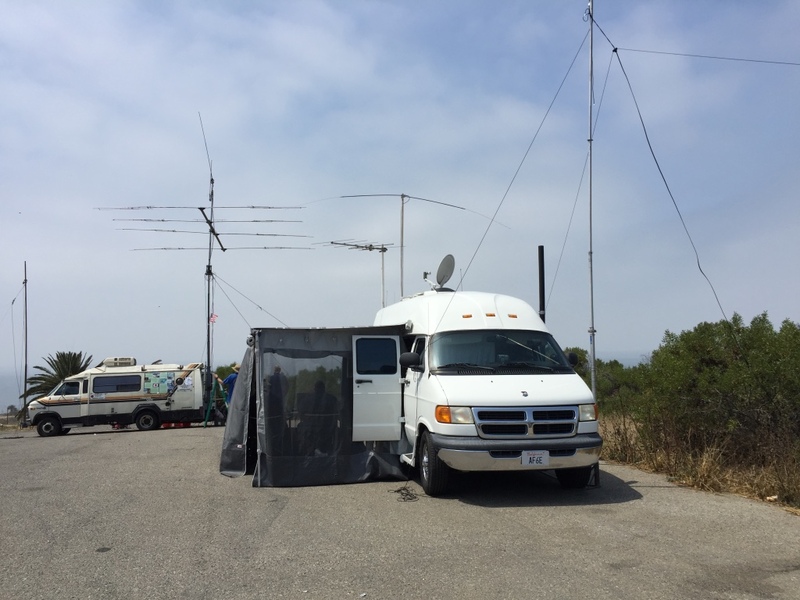 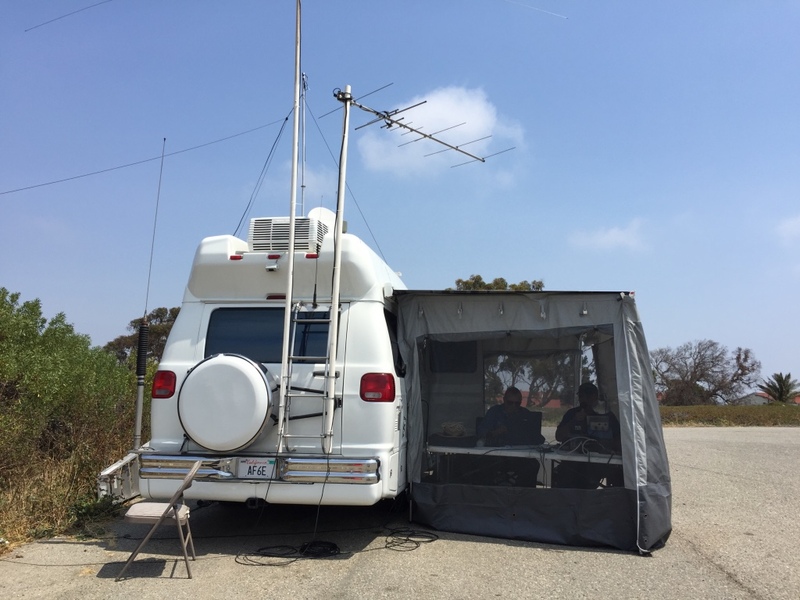 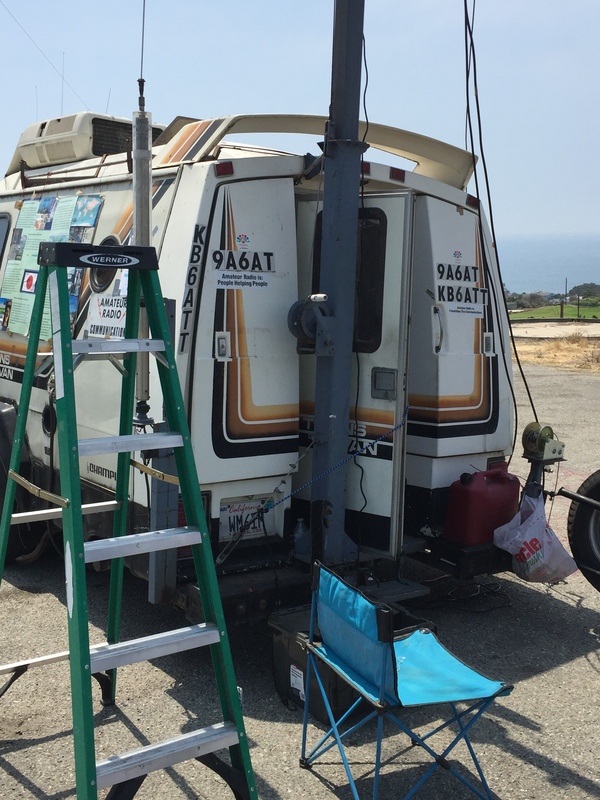 Sunday 23 Jun19 11:00 PDT – K6AA ends 2016 Field Day operation. 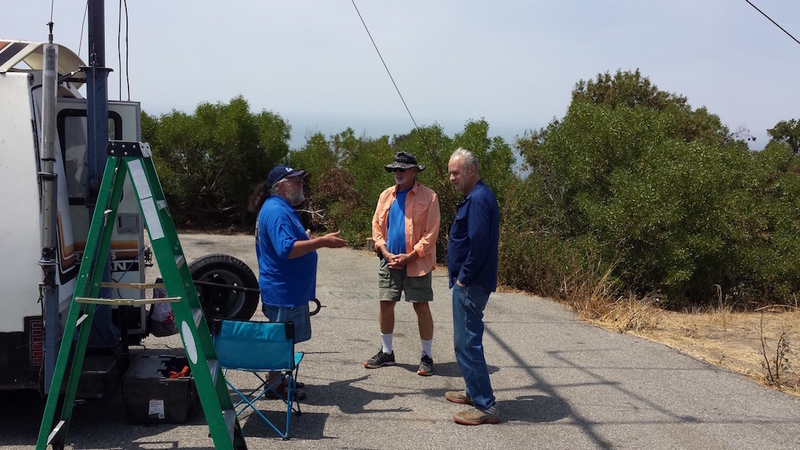 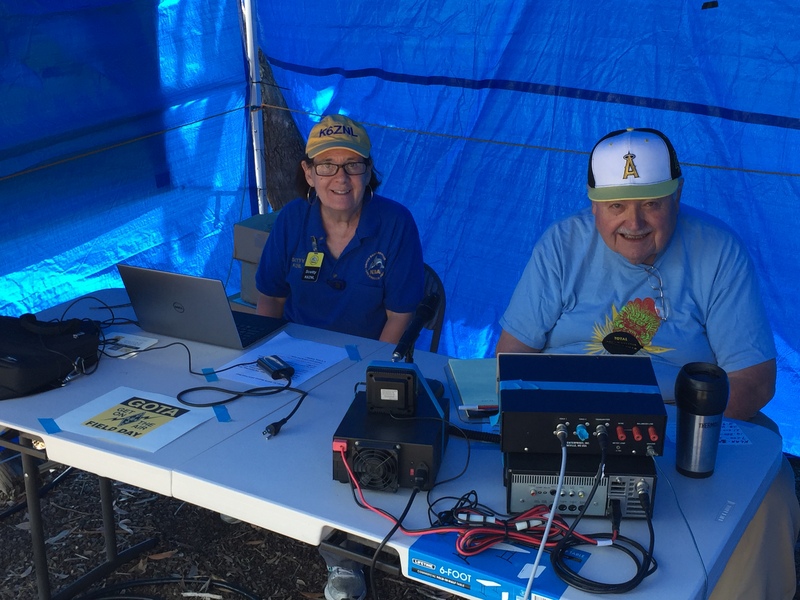 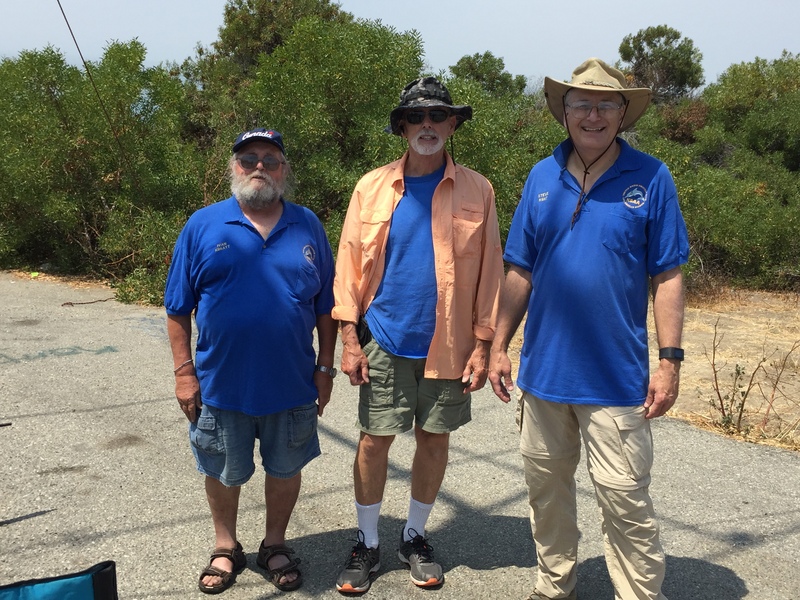 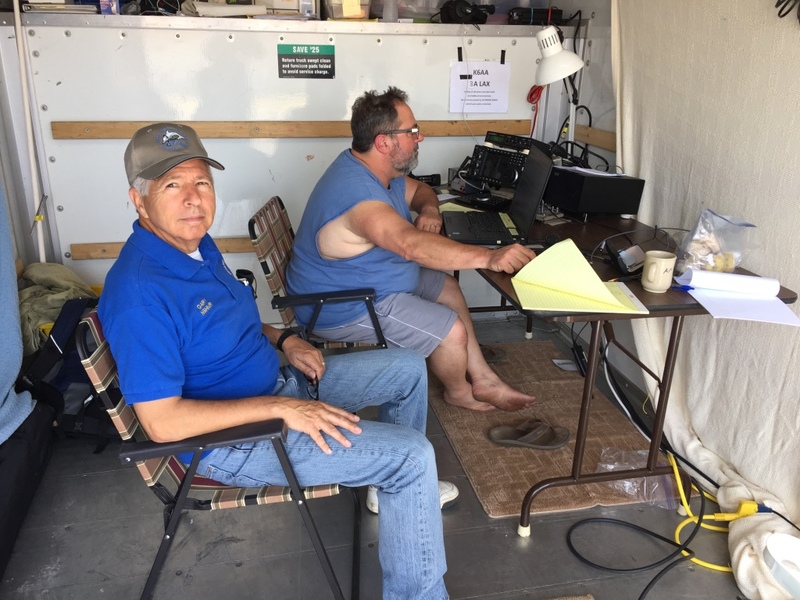 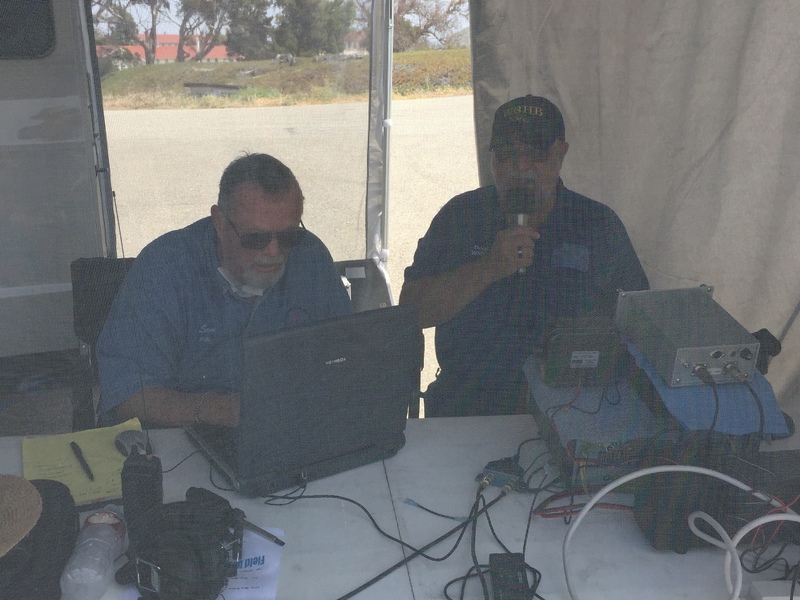 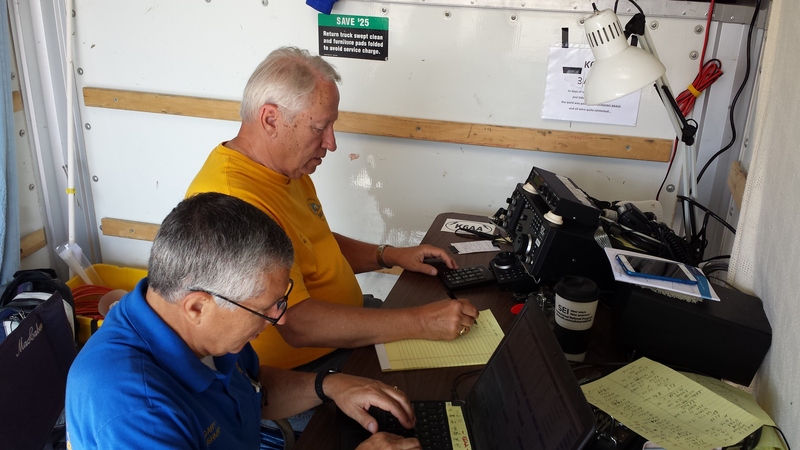 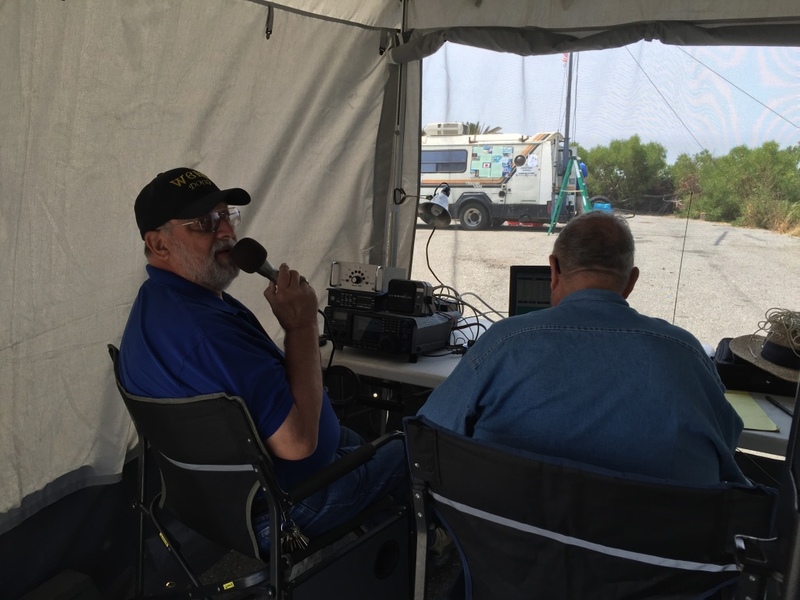 URAC is grateful to Field Day Chairmen Ray, N6HE, and Steve, K6NT.